Usually, when we talk about animation we’re referring to the adorable, youth-focused style of Barney the Dinosaur. Harmless animated features that relate to children and don’t attempt to dwell on adult themes. But, you’d be surprised at how many movies actually do bridge that gap, and to great effect. Ever since the inception of animation we’ve had revered titles like Watership Down, The Land Before Time and Bambi that manage to posit emotional predicaments to humans of all ages, whilst initially being aimed at a younger audience. Dedicated adult experiments with animation have been present in a number of different communities from the early nineties. 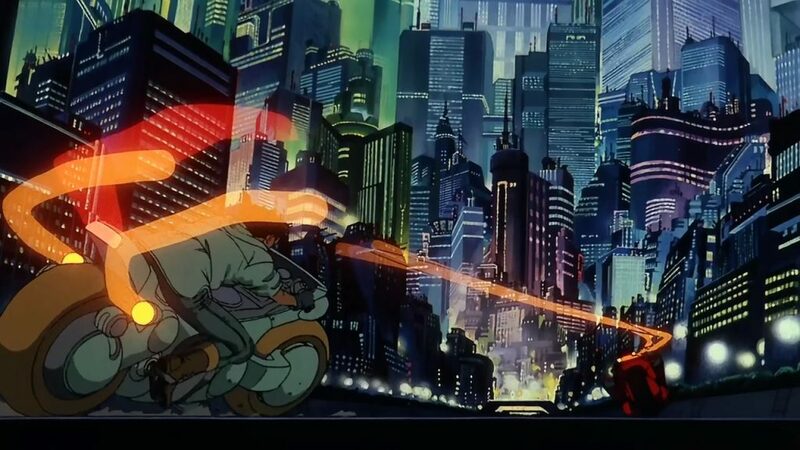 Japanese Animation has had consistent interest with mature themes, which can be seen in critically acclaimed features like Ghost In The Shell, Akira and Neon Genesis Evangelion. Post-millennium there has been an almost generational shift with studios like Ghibli and Pixar introducing mature narrative beats and jokes into their animations. This leads naturally to the incredible popularity of early 2000’s animation. Movies like Shrek and the Toy Story franchise are littered with innuendo and crude jokes that would sail way over the head of children, but they’re placed to keep the adults taking their children to the cinema entertained. A key example of this would be in Aladdin, where Robin Williams portrayal of the Genie works twofold. His tone of voice and expressions will make children laugh, but his references to Groucho Marx and Taxi Driver get the adults giggling too. 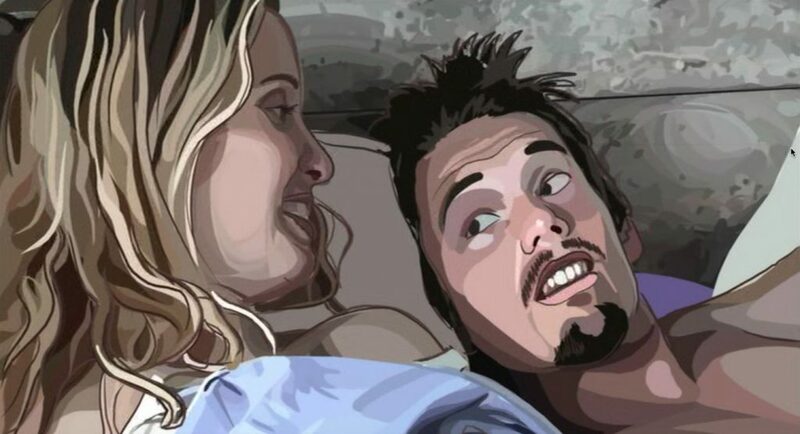 In the past ten years, we’ve seen a serious influx in animation made for adults, with such titles as Waking Life, Anomalisa and A Scanner Darkly being fully animated but inaccessible for children. These movies deal with mature themes like existentialism, disassociation and drug culture. Most of the movies grounded in the Adult Animation genre have been a critical success too, showing that there is a valid market for animations solely made for adults. Clearly, the impetus behind this certain genre of Adult Animation has been cultivated by the increasingly mature jokes in children’s animation, with directors realising that they can push the boundaries of the genre to diversify animation and make it a medium through which emotional stories can be told. One of Pixar’s most recent efforts was Inside Out, which anthropomorphized actual emotions like Sadness, Joy and Anger. 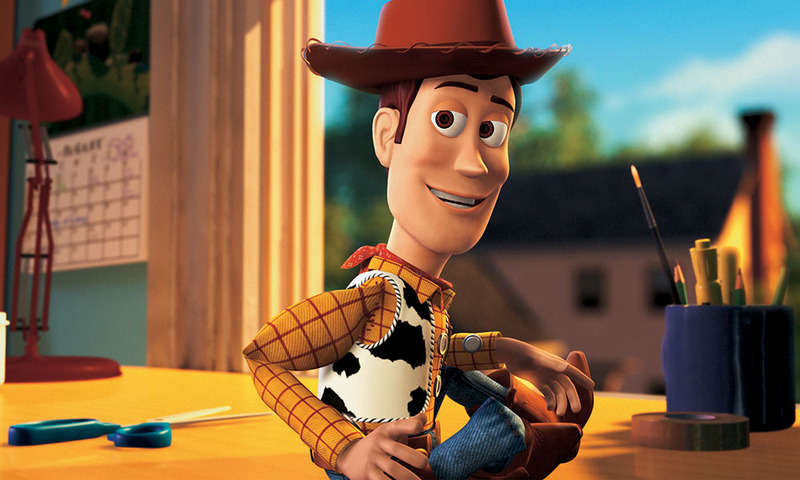 This feels like a natural evolution, as these emotions had before this been forced through a medium, usually an appealing character like Nemo or Woody. The collective narratology of Adult Animation has matured over time to the point where moral stories don’t need to be compromised for the addition of a cute character. In the same way that people enjoy an animated feature because of the appealing cartoon characters, Sausage Party uses this to its advantage. It’s the fact that these characters are animated that makes it so funny when the movie deals with exaggerated adult themes only relatable to those over the age of 18. Both of these examples point to a growing market for ‘Adult’ animated features developed from light innuendo in the more children-focused features. What are your favourite Adult Animated features? Let us know on Twitter!